Are you out of creative ways to prepare and enjoy kale with each meal? 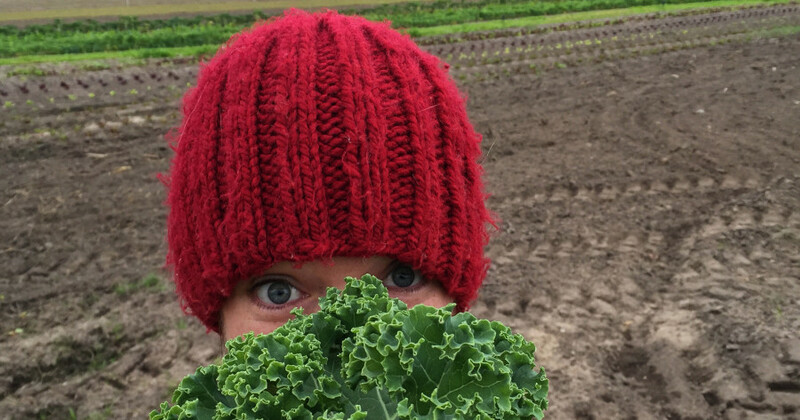 Join Bear Creek Organic Farm as they demonstrate how to liven up your dinner salad using kale, sea salt, and their famous Bear Creek raw honey. This side dish is a must have for your holiday dinner party, leaving your guests wanting a copy of the recipe! No pre-registration necessary. Stop by the CTAC kitchen between 11:00 a.m. and 12:00 p.m. on Friday, November 6 to learn some tips and tricks from Anne Morningstar. The next “First Fridays for Foodies” event will take place on Friday, December 4, with Grain Train’s presentation, Gluten-Free Holidays. The mission of the Crooked Tree Arts Center Artisans & Farmers Market is to provide our local artisans and farmers a venue from which to sell their locally grown or handmade products and to provide a unique shopping experience for residents and visitors. The Artisans & Farmers market strives to promote a strong local economy, support small business, foster social gathering and celebrate our talented and diverse community. For more information on the CTAC Artisan & Farmers Market, to register, or to become a member, contact the Crooked Tree Arts Center at 231.347.4337 or visit www.crookedtree.org. The Crooked Tree Arts Center is located at 461 E. Mitchell St., downtown Petoskey, and at 322 Sixth St., Traverse City.